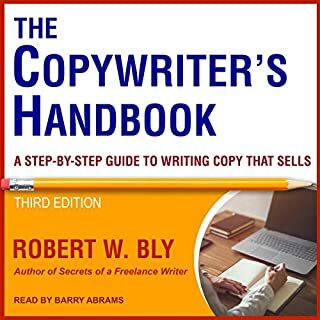 It is a GREAT resource for copywriting tips, rules, etc. But listen to this book for those tips alone. Some of the digital marketing aspects, like email, is outdated. For example, the author claims that words in your email subject line affect your deliverability but that’s not longer the case. Now it’s mostly about the sender reputation, authentication setup, and the response of recipients.